Thank you for your interest in my story, Emergence No. 7, my first arcanepunk novel. It&apos;s currently being edited. Arcanepunk—BestFantasyBooks.com defines arcanepunk as, "Magic and science exist in the world simultaneously; they are two separate fields, but complement each other and are used together." This is also sometimes called magepunk. Pantser vs. Plotter—While A Shapeshifter, Cyborg, & Wisp is the novel I take on as a "plotter"—with careful outlines, note-taking, and intention—Emergence No. 7 is the yin of my yang, plunging into darkness as unknown to me as my audience. Except I may know what happens at the end. And I may know what I want to happen in the next chapter. But I never plan further ahead than that! Routine—Before I work on Emergence No. 7, I lean into a routine meant to replace my usual outline process. ♦ 20-60min ♦ blog, update social media, or participate in comments sections from the aforementioned YouTube videos and articles to warm up my writing voice. Because of this ritualistic (vs. plotted) approach, Emergence No. 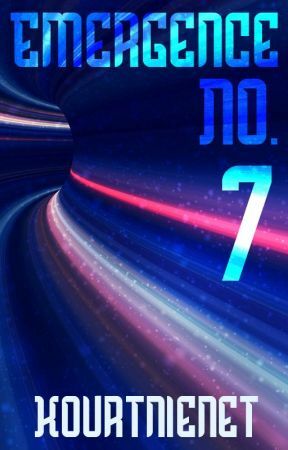 7 is a wild display of the current issues circling through my head; which makes it a little rougher on the edges, and subjected to more radical bouts of edits, as I try to polish the points of tension, character development, and layout of plot. But it&apos;ll polish and shine. Diamonds-in-the-rough just take time. I expect I&apos;ll finish this project at the end of the year, during winter break. I&apos;m a college professor, so I get a huge chunk of time off at the end of the year. 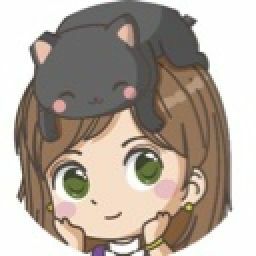 Characters—All the chapters in Emergence No. 7 start with the name of the first-person speaker. Portraits are also included to help visual-based readers who&apos;d otherwise get lost. While the text is often expected to standalone support the reader&apos;s experience, I&apos;ve found many readers appreciate visual cues. And I grew up in a learning disorder household, so I&apos;m a champion of visual storytelling and learning methods. Seth is based on myself as a community college student, more than a decade ago. Seth&apos;s support characters are Hahn, Lord of Suns; Cella, Lady of Blues; Krelian, Cyber Necromancer; Lorelai, Cyber Lich; and Daffodilna, Ex-Headhunter. Ovelia is based on my autistic self, living in the shadow of my neurotypical self (Aleria). Ovelia&apos;s supporting characters are Alistar, Lord of Verdants; Lulu, Lady of Tangerians; July, Verdant Geometer; Ambrella, Verdant Astrologer; and Xander, Red Geometer. Nalowei is based on my higher self—a better self. She represents what I am not. Where I am anxious, she is outgoing. Where I procrastinate, she&apos;s responsible. Nalowei&apos;s support characters are Aleria, Lady of Violets; Macadera, Violet Crafter; Jet, Violet Illusionist; Elexus, Cyber-and-Violet Trickster; and Kara, Violet Sea Witch. 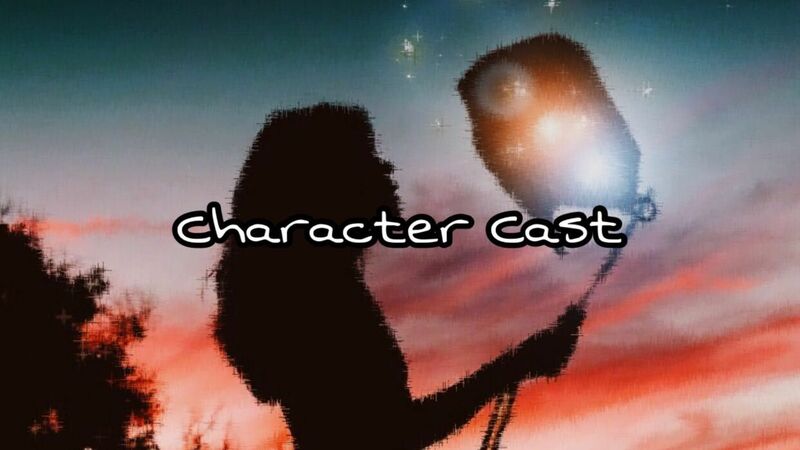 The last characters of significance—Lord Vay of Reds, and Chante, Violet Enchantress—follow their own drumbeat. Why I Write—We write for various reasons; for me, the opportunity to try on the skin of fictional characters—in settings I build, just for them—is a cathartic release from my anxious life as an autistic woman, where I pretend to act neurotypical to fit in. Because autistic women are so skilled at acting like we&apos;re "normal" people—or I am, anyway; you meet one person with autism, you&apos;ve met one person with autism—I rarely feel like my authentic self; I&apos;m too busy being the person that&apos;s expected from me. If You&apos;d Like to Help—You&apos;re welcome to simply read and enjoy Emergence No. 7, but if you&apos;d like to help, your stars (⭐) help other readers find this story; and your comments are also appreciated.